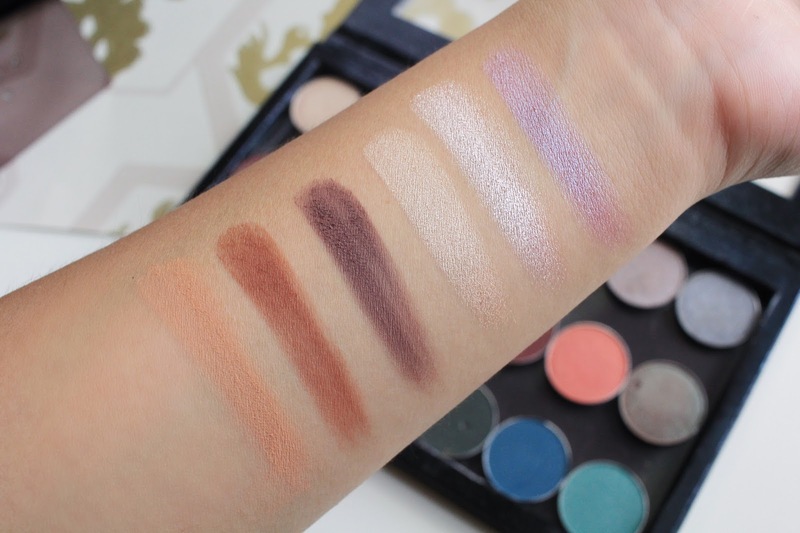 Makeup Geek shadows are the first individual pan shadows I've ever purchased. I went through a phase where I spent a bunch of money on just MUG products in a span of a few weeks. 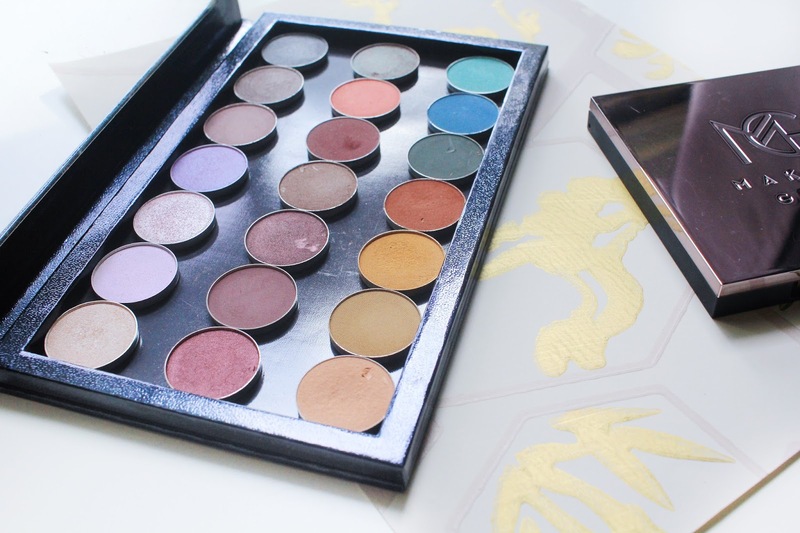 Definitely no regrets but I accumulated so many shadows from them and didn't have anywhere to store them, so I decided to buy myself a z-palette. The palette is currently pretty much filled and finished, so I decided to share the contents of it with my readers. Actually, I have two Z-palettes. I think the big one is a size XL or L, I'm not entirely sure. Inside this bad boy, I have an array of shadows. Mostly in the purple/burgundy/mauve range and then a few random shades. 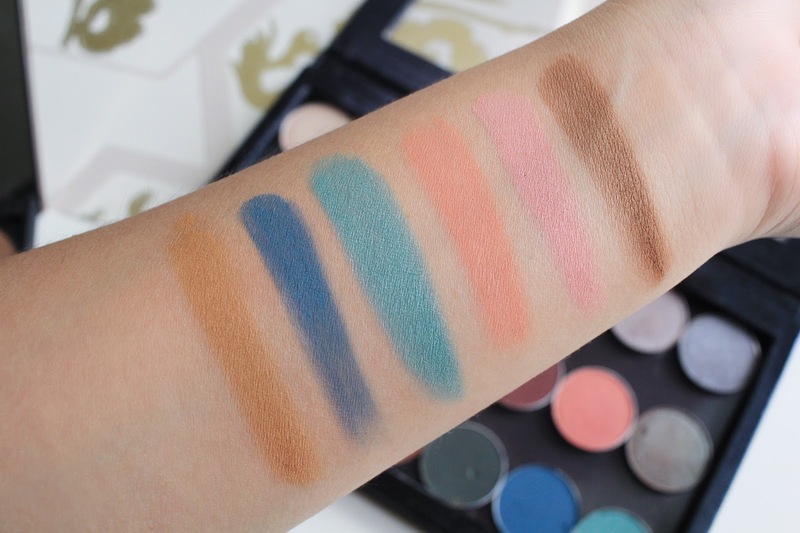 Also, these are a mix of matte, shimmer, foiled and duo chrome shadows. Let's dig in, shall we? This is a mini z-palette that I bought from the MUG site. I love this one. It has a mirror outer shell with the Makeup Geek name and logo etched on it. Then on the inside it has a really nice mirror. As for what I keep inside it; I have two of their contour pans and two blush pans. I got these pans this year and they're really nice! The formula is very smooth and buttery. 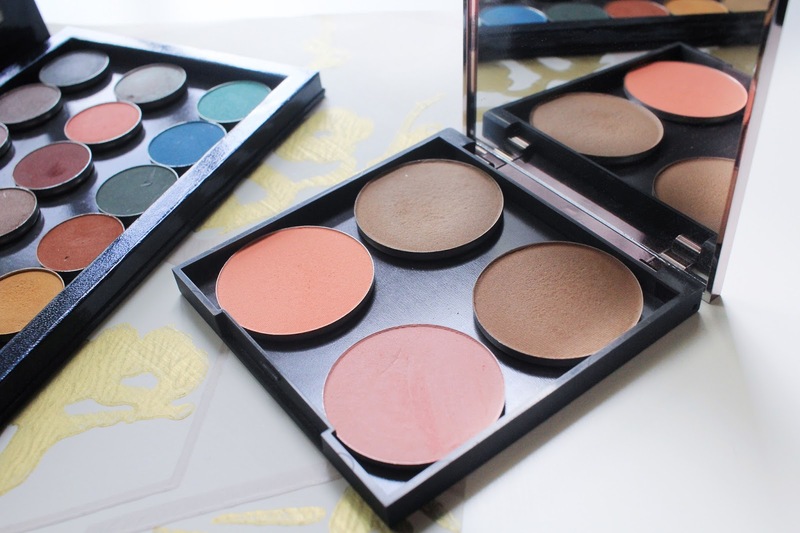 A lot goes a long way with these pans, so be sure to use a light hand when first applying. The shades I have are Infidelity, which is a cool toned contour shade that is more suited for fairer skin tones, & Complicated, which on the other hand is more suited for medium skin tones but still a cool toned shade. I prefer to use Summer Fling in the warmer months, whereas Spell Bound I prefer to use during the cooler months. 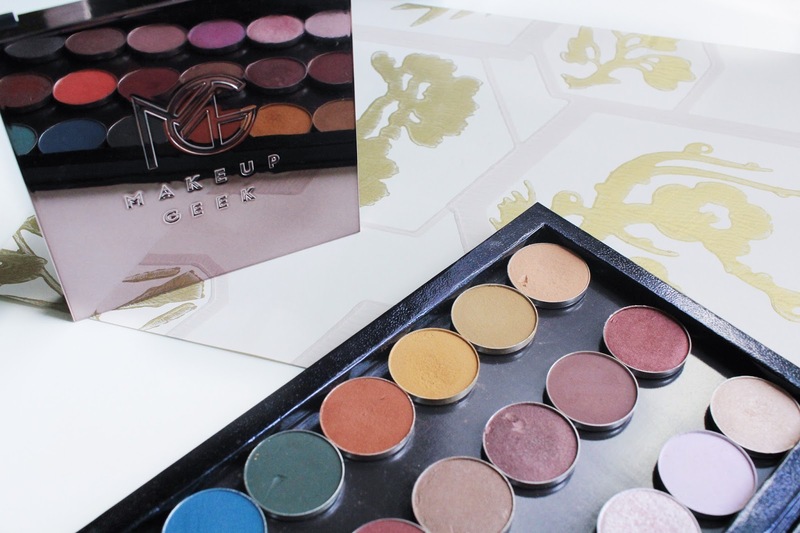 Have you tried any Makeup Geek products? Tell me your favourites!